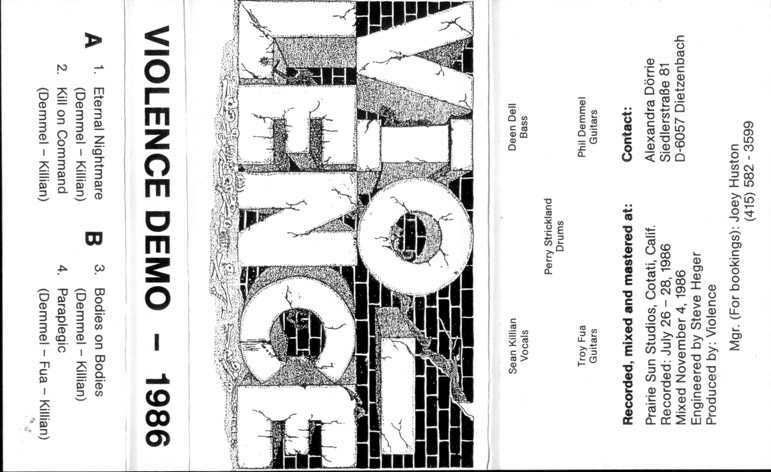 Vio-lence was an old school Bay Area thrash metal band formed in 1985, that released few demo tapes, one EP and 3 LPs between 1985 and 1993. 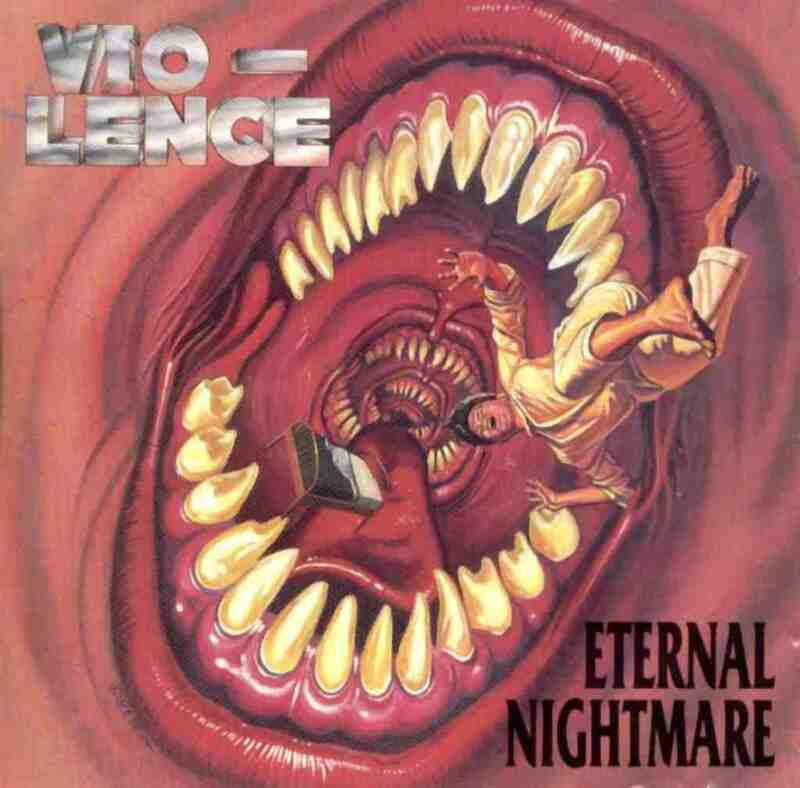 Finally in 1990, Oppressing The Masses was launched on Megaforce Records with better distribution and marketing than their debut, Eternal Nightmare. A video for the song "World in a World" has also been filmed. 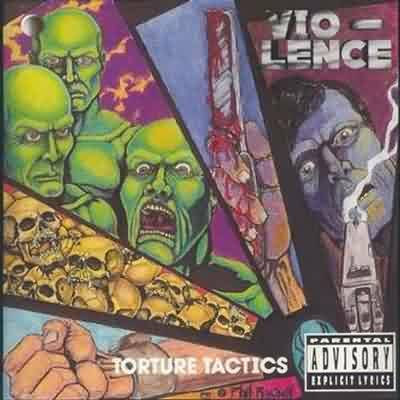 In 1991 they released an EP called Torture Tactics, which included three studio songs (old songs from the demo era which were recorded during the Oppressing The Masses sessions) and one live track from the Oppressing The Masses tour. 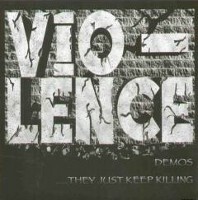 Internal conflicts in 1992 resulted in Robb Flynn's departure from the band. He, along with Adam Duce, Logan Mader and Tony Constanza formed the seminal groove metal band Machine Head. 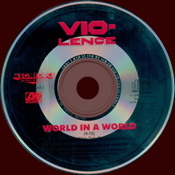 Vio-lence started to record their third and last studio album aptly titled Nothing To Gain, which was released in 1993 and was followed by Perry Strickland's departure, the result of the drummer's decision being the dissolution of the band. 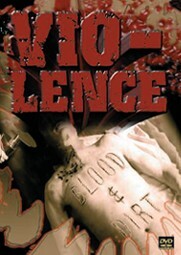 Phil Demmel, Dean Dell, Ray Vega and Mark Hernandez formed a half-thrash band called Torque which disbanded after releasing a studio album and playing several live shows. Demmel then went to form Technocracy. Robb Flynn remains active in the metal community as the guitarist and singer of Machine Head. Phil Demmel is now in Machine Head and has been since before the release of Through the Ashes of Empires.